Gessner is committed to bringing high quality ‘Restaurant Style™’ accessories and kitchen gadgets into the consumer’s home. Many of these products were initially designed for restaurant chains and are only available through Gessner. 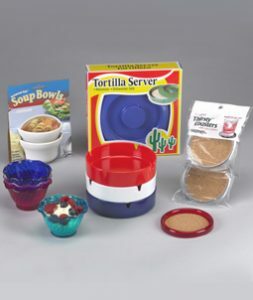 We continually develop new items to respond to the consumer’s ever-changing demand for unique items that offer solutions for entertaining and serving convenience for the HOME.